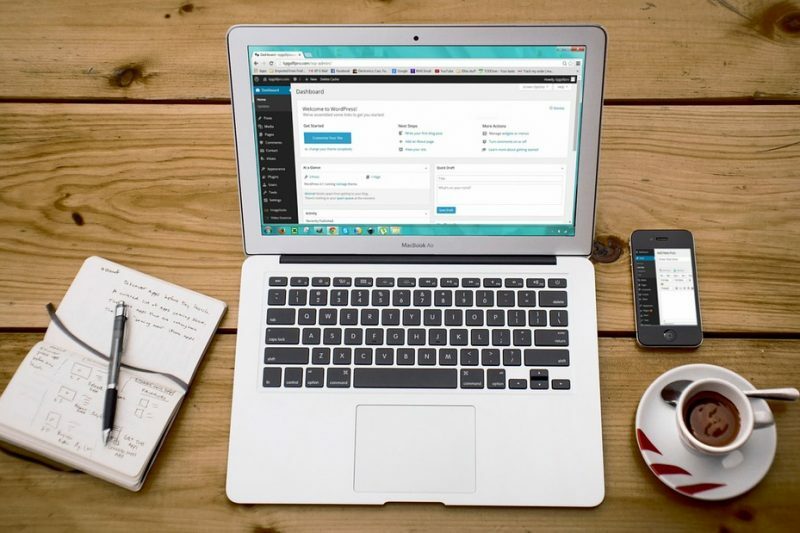 The Top Reasons Why A Professionally Designed Website Is Important For Your Business - Bizleads The first impression that you leave on people who visit your website is the most important impression you will ever need to make. If consumers are not impressed with what they see on your website, there is a decent chance that they are not going to come back, which is bad for your business. You need to make a good enough impression on the consumers to keep them on your website for lengthy periods while getting them to return over time. A website that looks professional and is customized specifically for your business will leave a much better impression on the consumers than something that has simply been thrown together. Keep in mind that you will need to use a design that clearly represents your brand and everything that it stands for. Always take your time with selecting colors, fonts, and unique designs because you need to make sure you are making the right choices. It Can Help You Rank Better on the Search Engines Ranking on the search engines is a top priority because it makes it easier for consumers to find your site, click on the link, and land on your web pages. When your site is not ranking, you are missing out on thousands of visitors who could potentially want or need to purchase something directly from your site. A professionally designed website that is optimized and full of high-quality content will rank much better than something that is designed poorly and does not contain good content. Many of the business owners that attempt to do their websites on their own forget to optimize their content and that often keeps them from ranking on search sites like Google. Your Web Pages Will Load Faster If you are having your website professionally designed, you can expect the web pages to load a lot faster. Most people get frustrated when they are visiting a website and dealing with pages that load too slowly. If the pages of your site are loading slower than usual, visitors may exit the site before even having an opportunity to look around and view the content on it. When an expert helps you design your website, they can make sure the pages are loading quickly and are not boggled down with too many images or videos in one space. It Sets Your Business Apart From the Competition No matter what kind of business you run, you likely have a lot of competition to deal with. Coming up with ways to get ahead of your competition should be a priority because if your business is ahead of the competition, you are the one who is going to make more of the sales instead of the competitors. A neatly designed website is a fantastic way to set yourself apart from any competition you might have. When your website is unique and looks good, it leaves that better impression and it gets people wanting to come back instead of going elsewhere for what they need. It is amazing to think of the many ways in which a professional website can benefit your business. It leaves a lasting impression, helps you rank better, gets your pages to load faster, and even sets you far apart from any competition you might have.